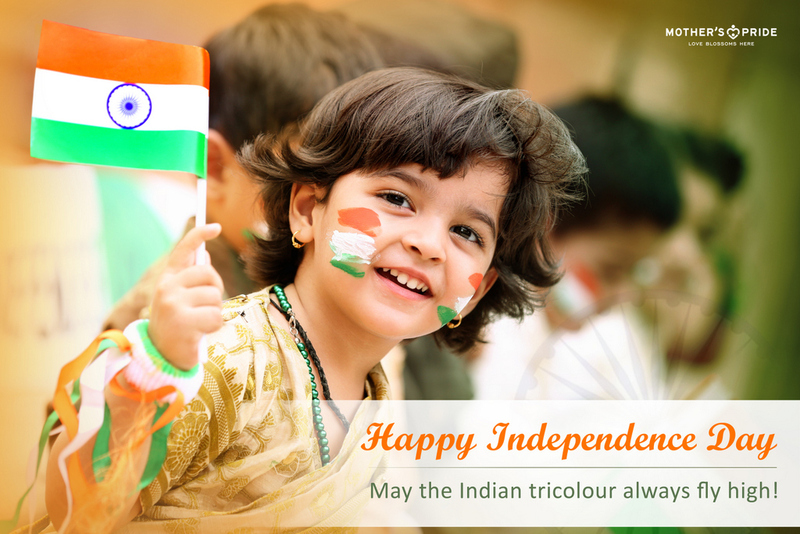 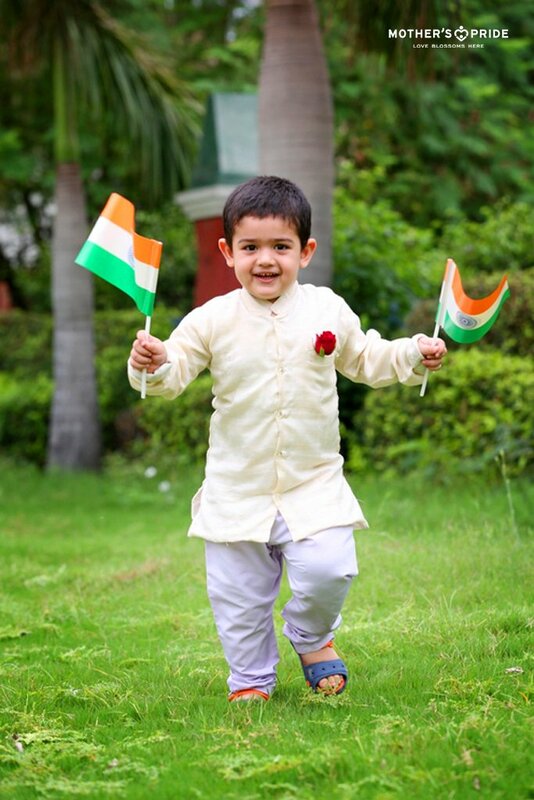 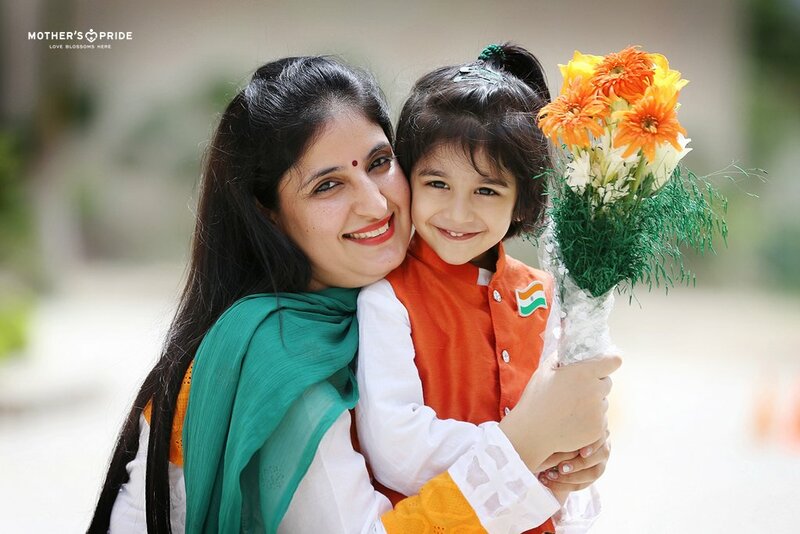 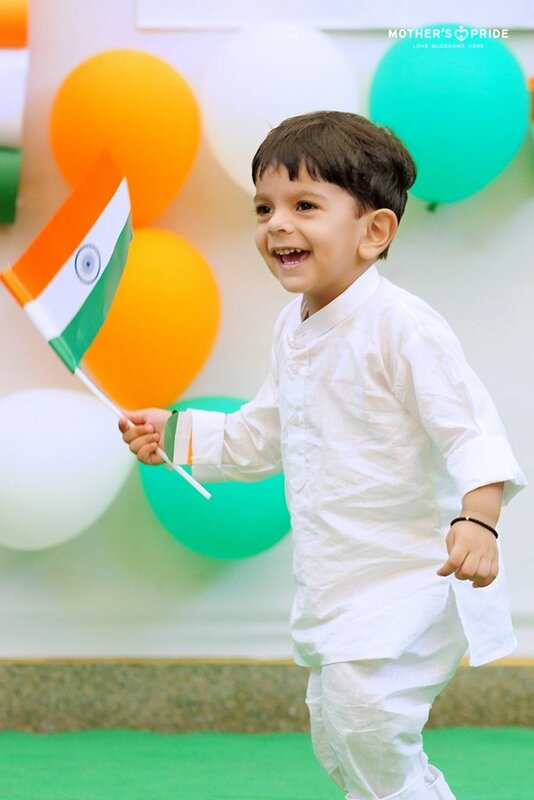 Celebrating the spirit of freedom, the glorious occasion of Independence Day is rejoiced with a deep sense of joy and gratitude at Mother’s Pride every year. 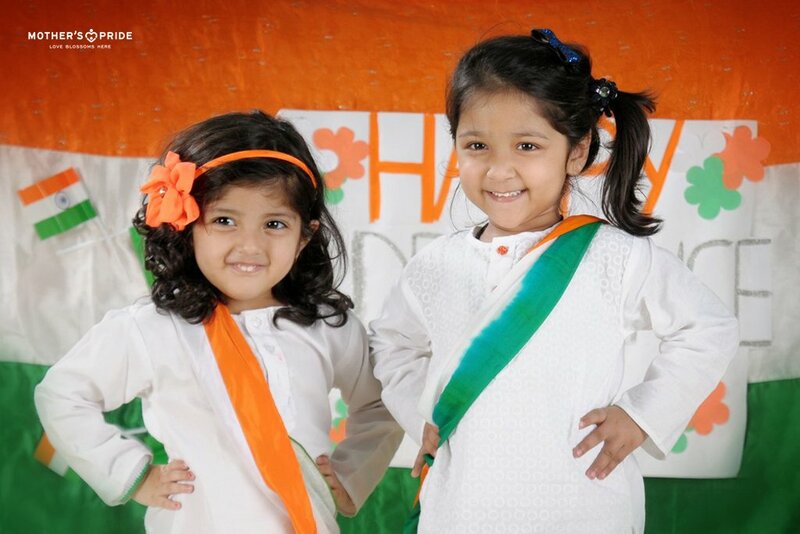 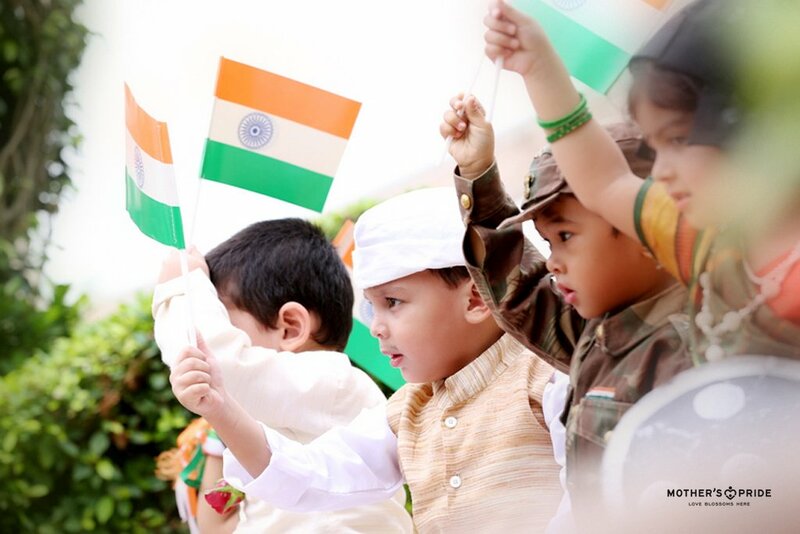 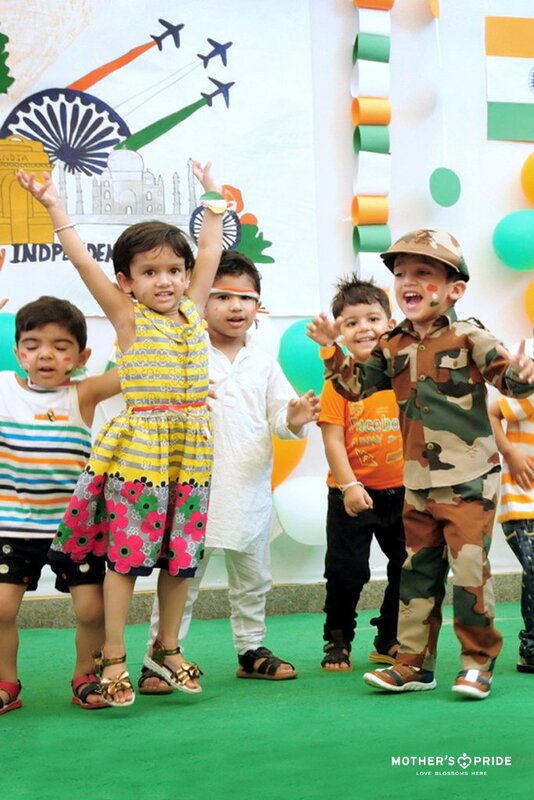 Packed with pride and spirit of patriotism in their little hearts, Prideens recently celebrated this respected national day. 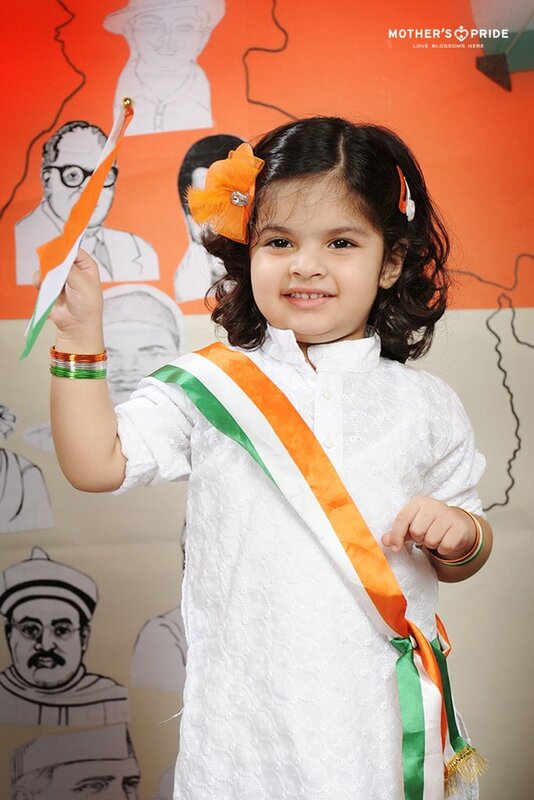 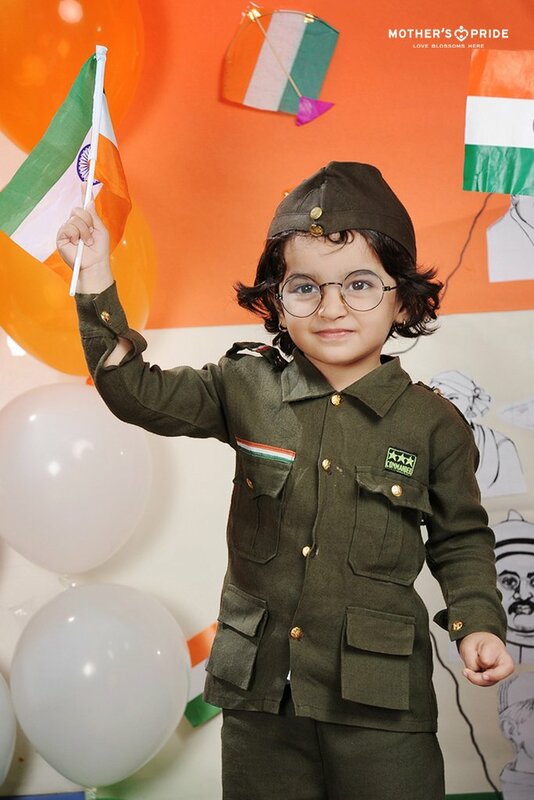 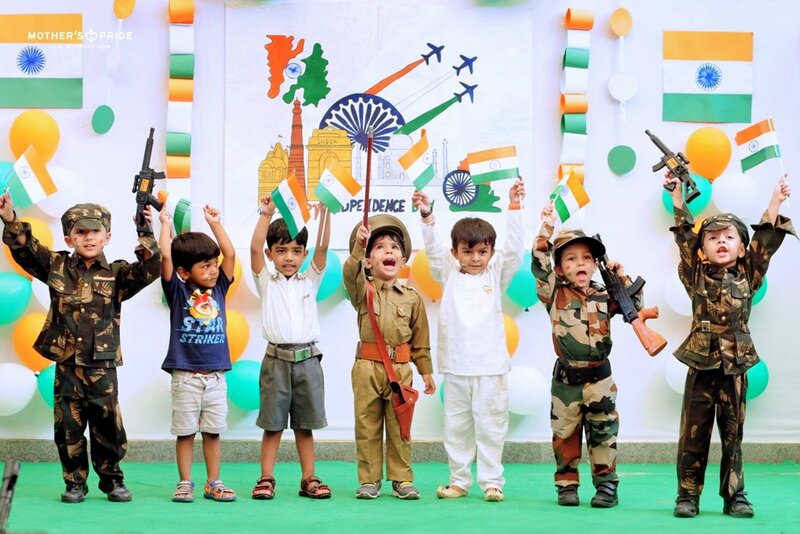 Dressed as our nation’s esteemed freedom fighters, they commemorated them and marked the importance of the day. 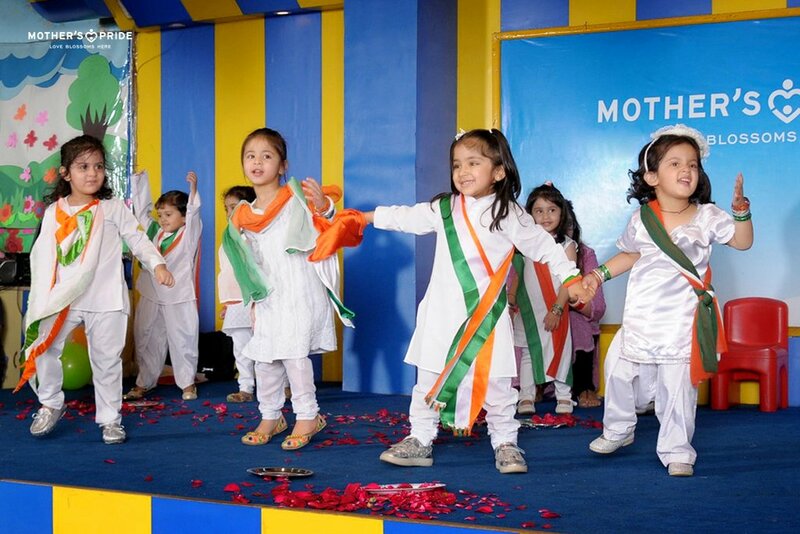 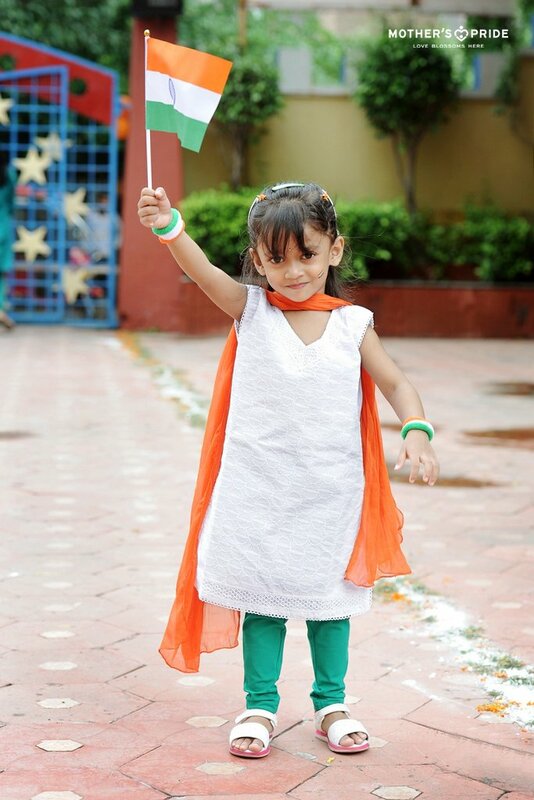 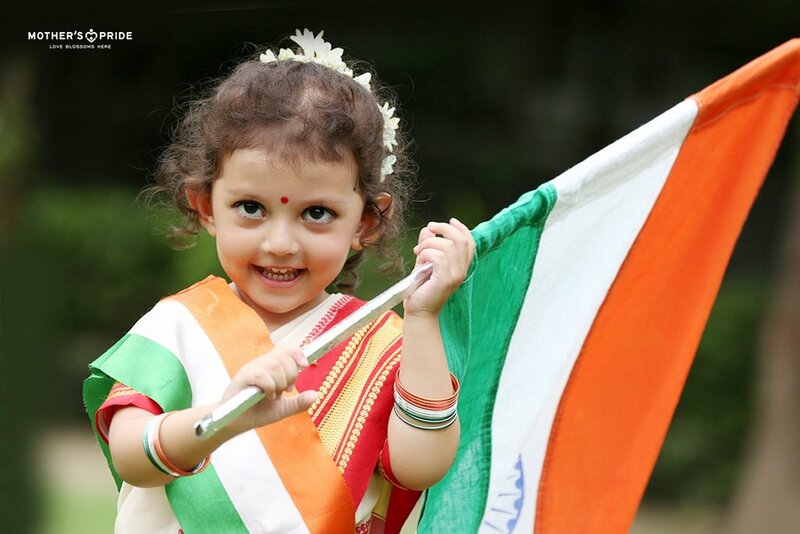 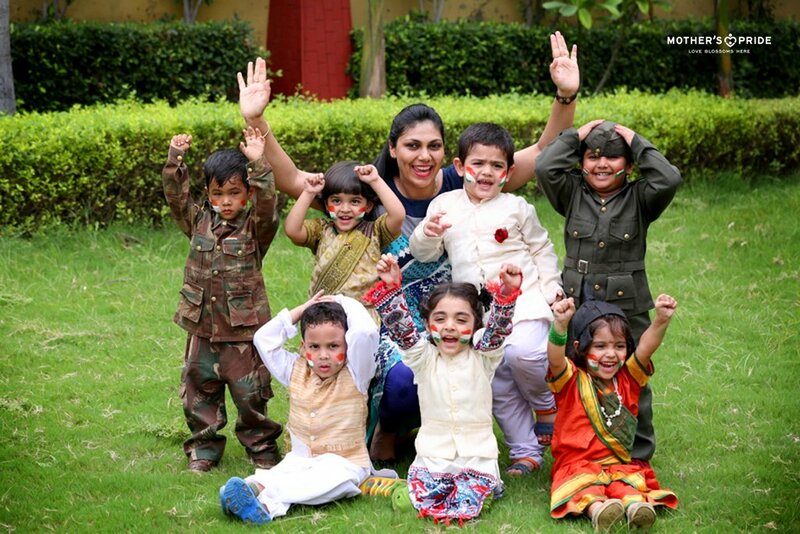 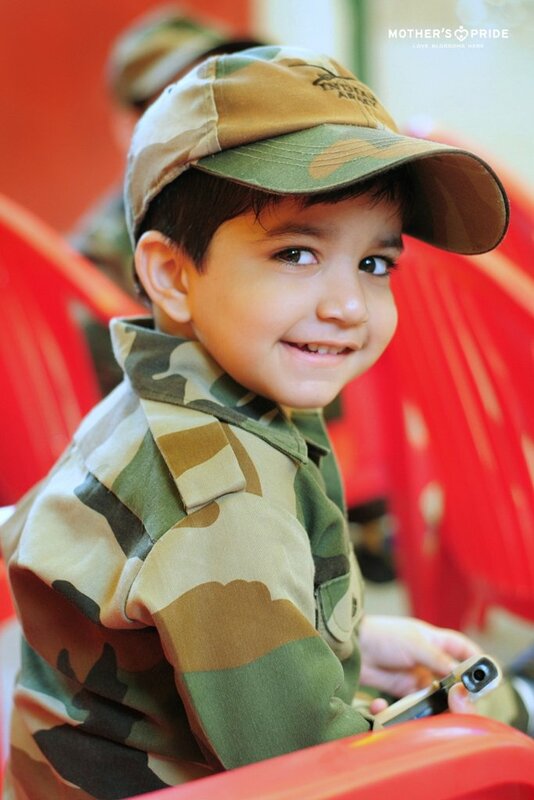 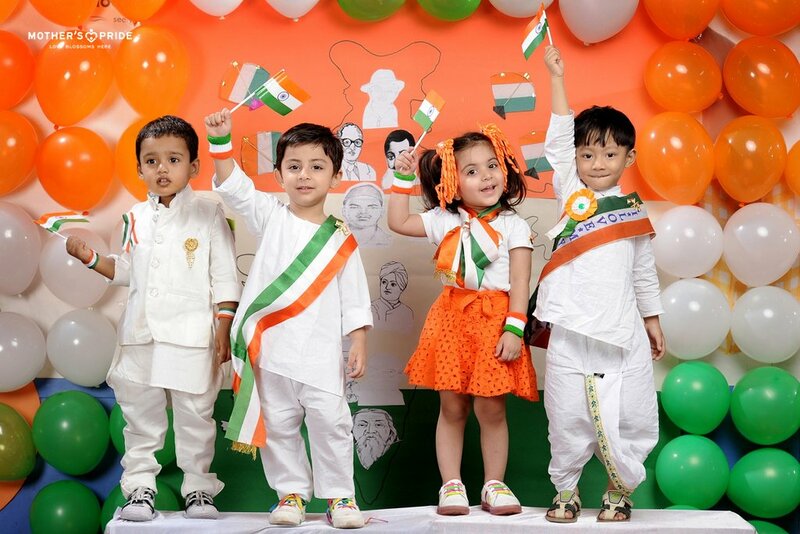 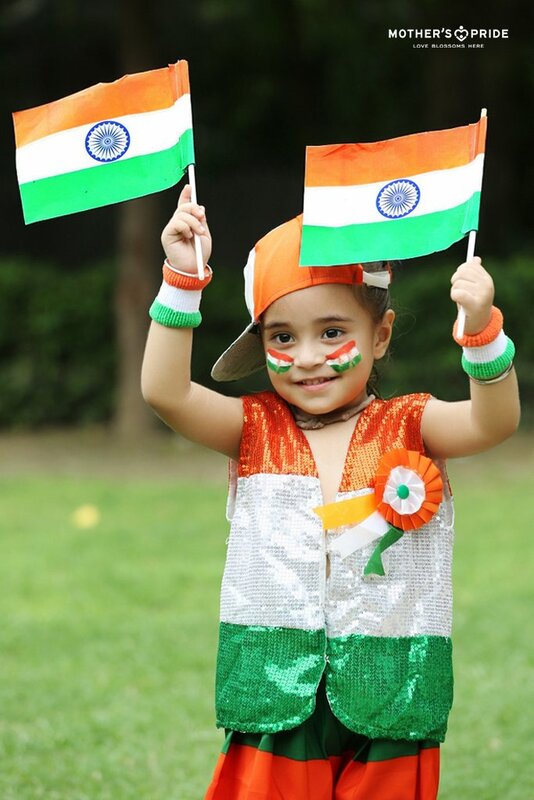 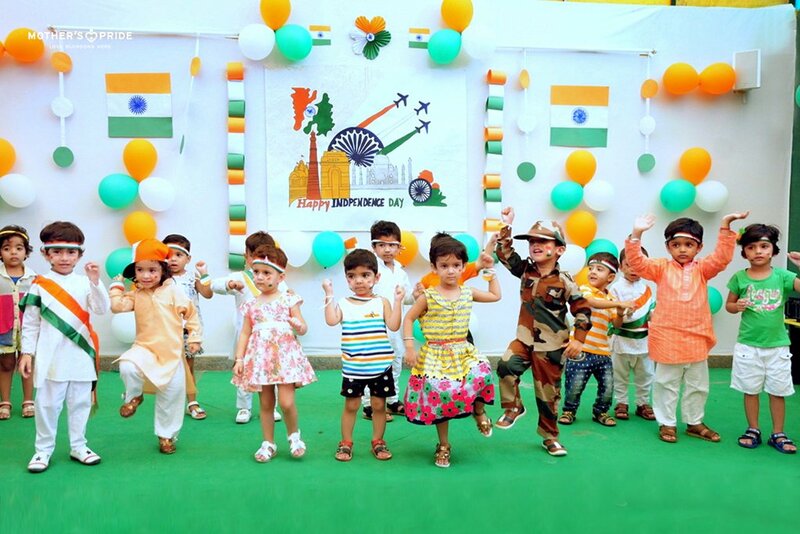 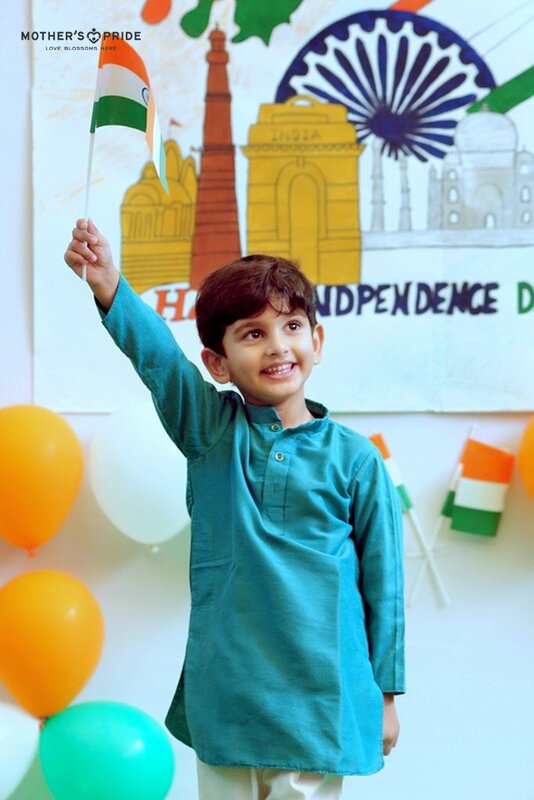 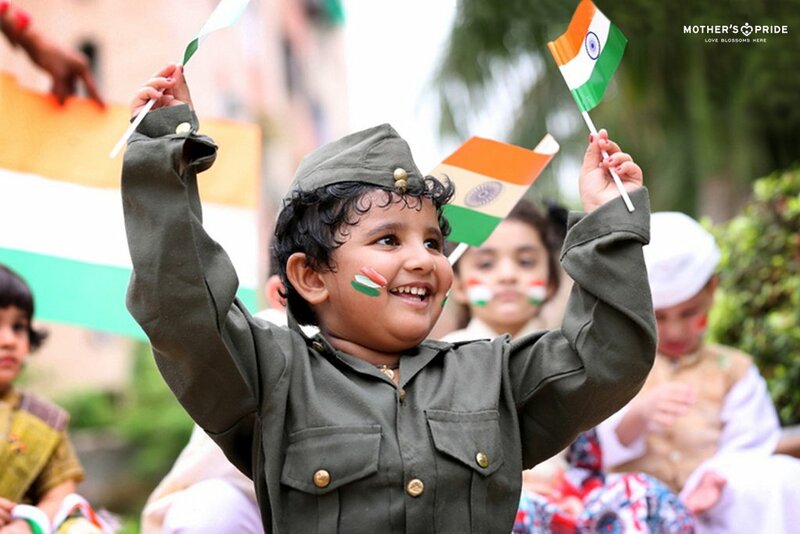 Amidst heartwarming patriotic songs and beautiful decorations in tricolours, the little ones performed confidently in a specially organized assembly. 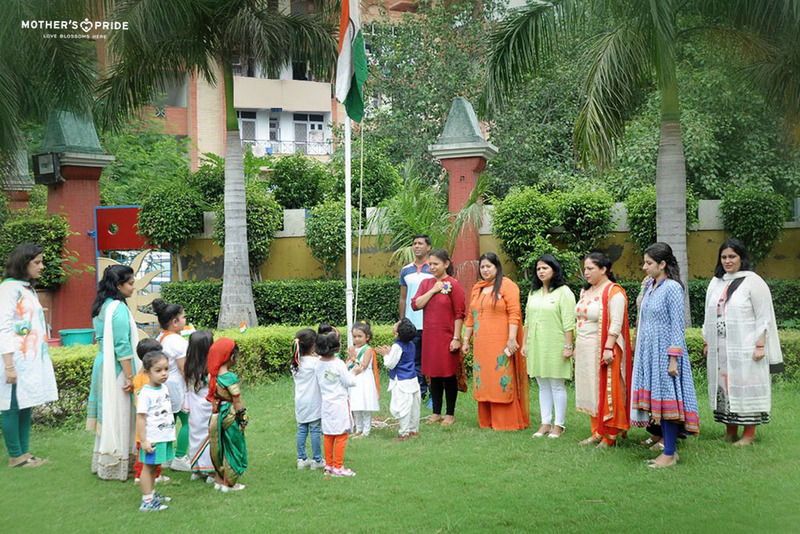 They were thrilled to witness hoisting of the National Flag and release of tricoloured balloons. 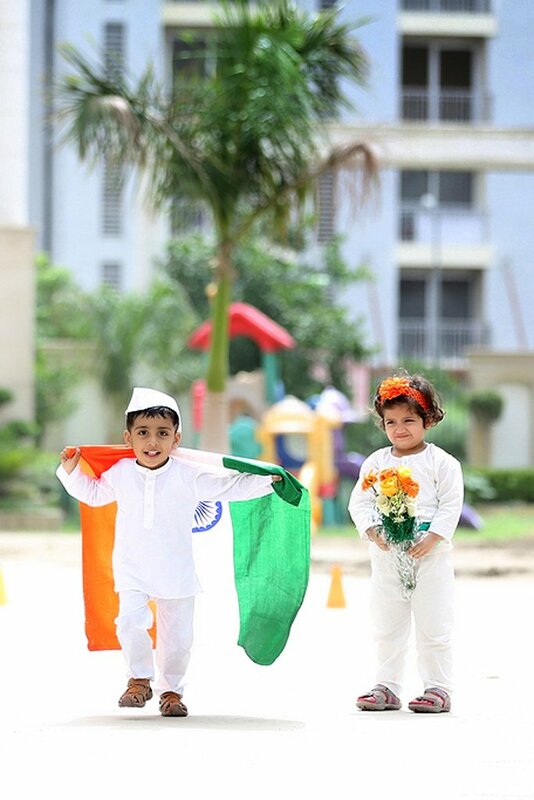 Their cute version of the National Anthem and enthusiasm to do something big for their country filled the air with the scent of ardour.